Section 38. Creation of the Energy Regulatory Commission - There is hereby created an independent, quasi-judicial regulatory body to be named the Energy Regulatory Commission (ERC). For this purpose, the existing Energy Regulatory Board (ERB) created under Executive Order No. 172, as amended, is hereby abolished." April 30, 1971 – R.A. No. 6173 was passed creating the Oil Industry Commission (OIC), which was tasked to regulate the oil industry and to ensure the adequate supply of petroleum products at reasonable prices. September 24, 1972 – then President Ferdinand E. Marcos issued Presidential Decree No. 1 which ordered the preparation of the Integrated Reorganization Plan by the Commission on Reorganization. The Plan abolished the PSC and transferred the regulatory and adjudicatory functions pertaining to the electricity industry and water resources to then Board of Power and Waterworks (BOPW). October 6, 1977 - the government created the Department of Energy (DOE) and consequently abolished the OIC, which was replaced by the creation of the Board of Energy (BOE) through Presidential Decree No. 1206. The BOE, in addition, assumed the powers and functions of the BOPW over the electric power industry. May 8, 1987 - the BOE was reconstituted into the Energy Regulatory Board (ERB), pursuant to Executive Order No. 172 issued by then President Corazon C. Aquino as part of her government’s reorganization program. The rationale was to consolidate and entrust into a single body all the regulatory and adjudicatory functions pertaining to the energy sector. 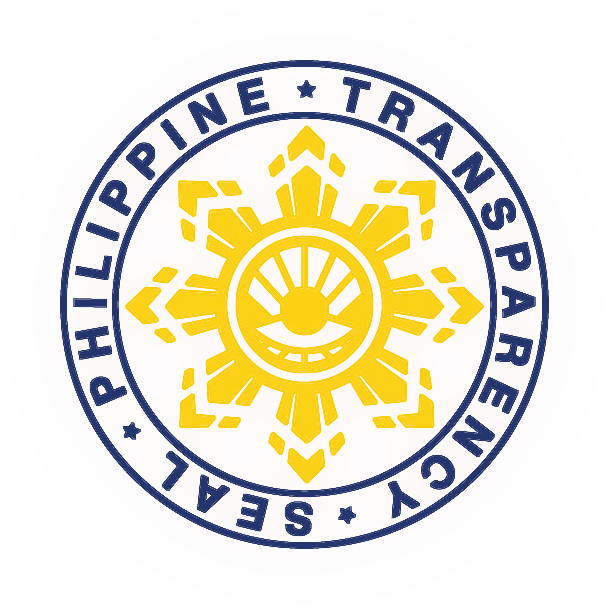 Thus, the power to regulate the power rates and services of private electric utilities was transferred to the ERB. December 28, 1992 – Republic Act No. 7638 signed, where the power to fix the rates of the National Power Corporation (NPC) and the rural electric cooperatives (RECs) was passed on to the ERB. Non-pricing functions of the ERB with respect to the petroleum industry were transferred to the DOE, i.e., regulating the capacities of new refineries. February 10, 1998 – enactment of Republic Act 8479: Downstream Oil Industry Deregulation Act of 1998, which prescribed a five-month transition period, before full deregulation of the oil industry,during which ERB would implement an automatic pricing mechanism (APM) for petroleum products every month. June 12, 1998 – the Philippine oil industry was fully deregulated, thus, ERB’s focus of responsibility centered on the electric industry. 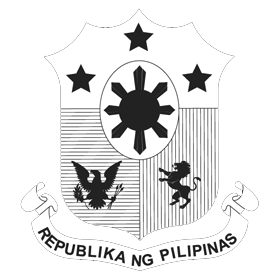 June 8, 2001 – enactment of Republic Act No. 9136, otherwise known as the Electric Power Industry Reform Act (EPIRA) of 2001. The Act abolished the ERB and created in its place the Energy Regulatory Commission (ERC) which is a purely independent regulatory body performing the combined quasi-judicial, quasi-legislative and administrative functions in the electric industry. The new ERC is faced with tremendous challenges in the restructured electric industry. In addition to its traditional rate and service regulation functions, ERC shall focus on two primary responsibilities: to ensure consumer education and protection, and to promote the competitive operations in the electricity market. The ERC endeavors to create a regulatory environment that is democratic and transparent, and one that equitably balances the interests of both the consumers and the utility investors.